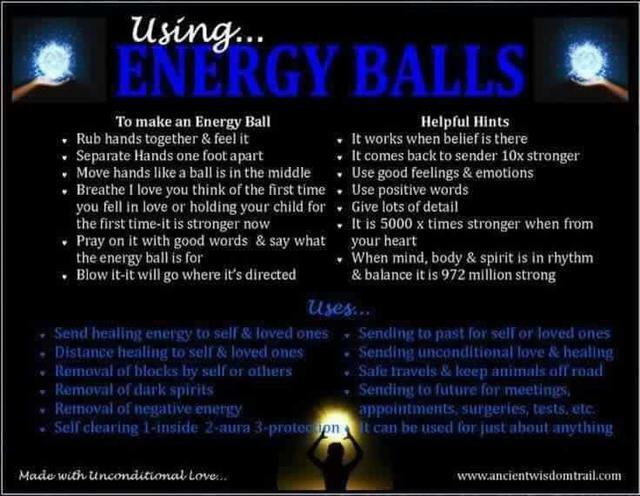 I began using Chi Energy Balls shortly after I received my teacher Usui Reiki attunement for sending distance attunements mostly. It is a powerful way to send an attunement for anyone to receive around the world. I usually set 3 days for the student to call down the attunement which sets in the ethers until they are ready to receive. I found it always good to ask how the attunement went and to get some feedback as soon as possible. I found the above information on Facebook with some additional information as far as usuage. 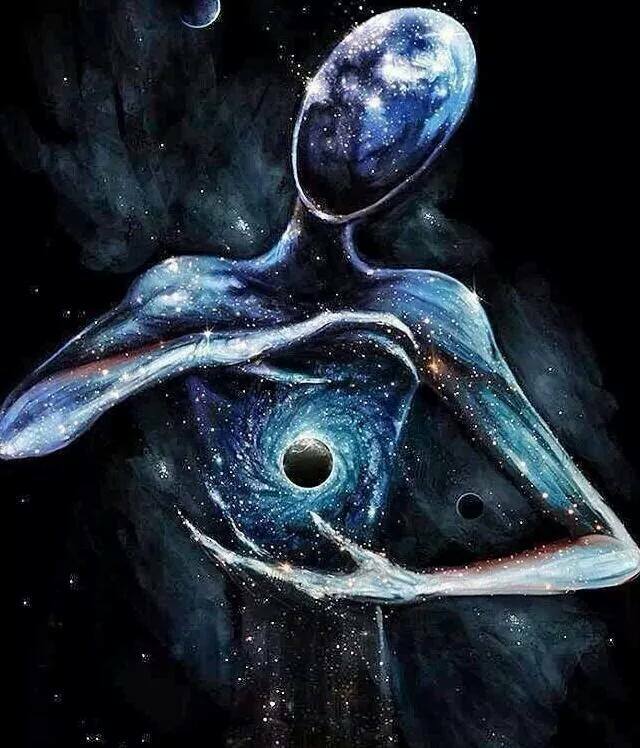 Using your own Chi Energy makes the connection with the person very intimate and intense, so it is a good idea to clean up the person first by balancing their chakras and working with them in their growth of energy understanding. You can also add a Timer into the Chi Energy Ball to flow for a certain time period or series of days.